Born to a Jat Sikh family which had earlier been involved in revolutionary activities against the British Raj, Bhagat Singh, as a teenager, became an atheist and had studied European revolutionary movements. He also became attracted to anarchism and marxist ideologies. He became involved in numerous revolutionary organizations. He quickly rose through the ranks of the Hindustan Republican Association (HRA) and became one of its leaders, converting it to the Hindustan Socialist Republican Association (HSRA). Singh gained support when he underwent a 64-day fast in jail, demanding equal rights for Indian and British political prisoners. He was hanged for shooting a police officer in response to the killing of veteran freedom fighter Lala Lajpat Rai. His legacy prompted youth in India to begin fighting for Indian independence and contributed to the rise of socialism in India. 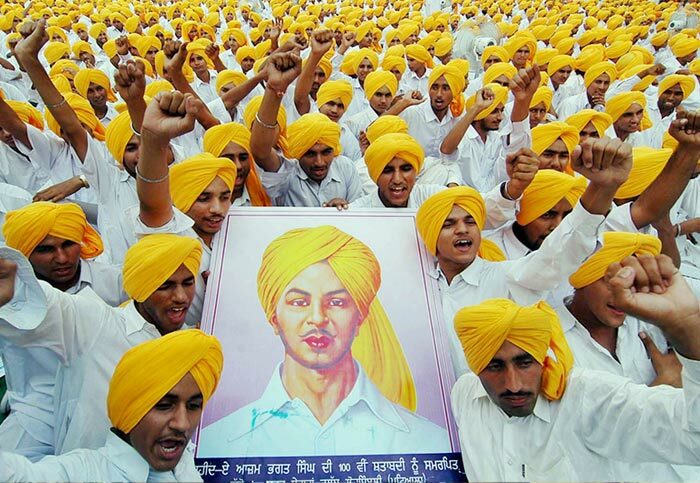 Bhagat Singh was arguably one of the most important revolutionaries in the Indian Independence movement. He made a profound contribution to the movement and created a generation who lived his dream and vision. People have been searching his name on Google believing it's his death anniversary today. But Bhagat Singh died a valiant death on March 23, 1931. Through this photo feature, we take a look at the life and times of this freedom fighter. 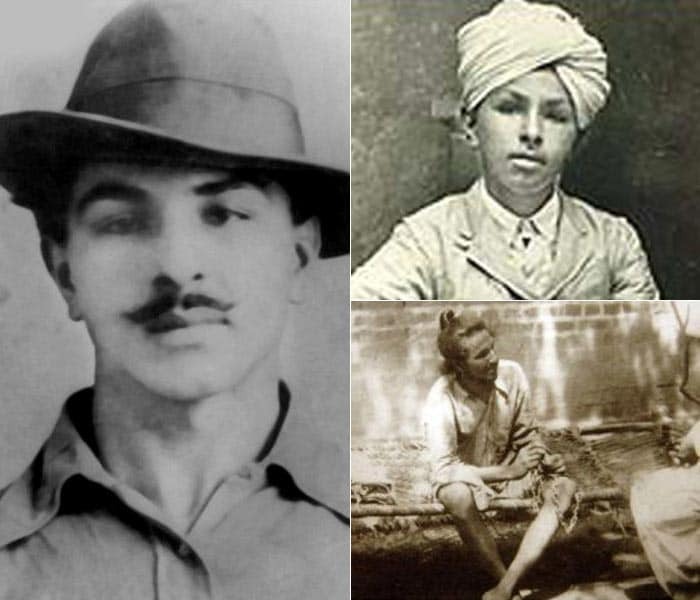 Bhagat Singh was born on September 28, 1907 into a patriotic Sandhu Jatt family in the Lyallpur district of Punjab. 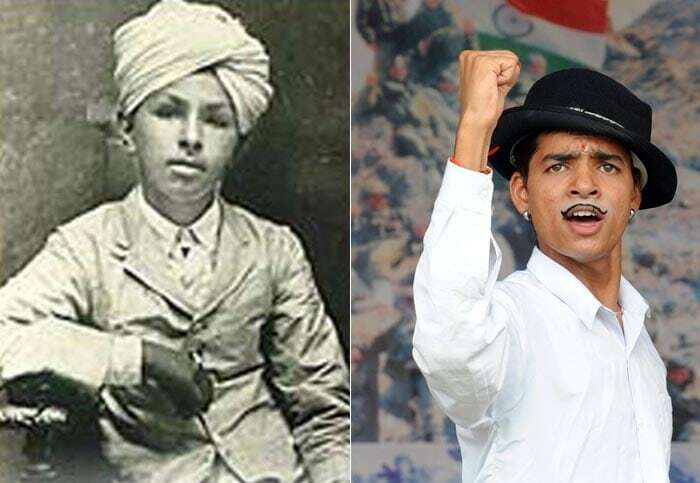 At the age of 13, Singh began to follow Mahatma Gandhi's Non-Cooperation Movement but later joined the Young Revolutionary Movement against the British. In 1928, Bhagat Singh, along with Lala Lajpat Rai, led the protest against the Simon Commission. In a bid to curb this revolution against the Crown, the police responded with a lathicharge. Lala Lajpat Rai, who was badly beaten up, succumbed to his injuries. Bhagat Singh then vowed to take revenge and made a plot to kill police chief Scott but because of mistaken identity, fatally shot J P Saunders. 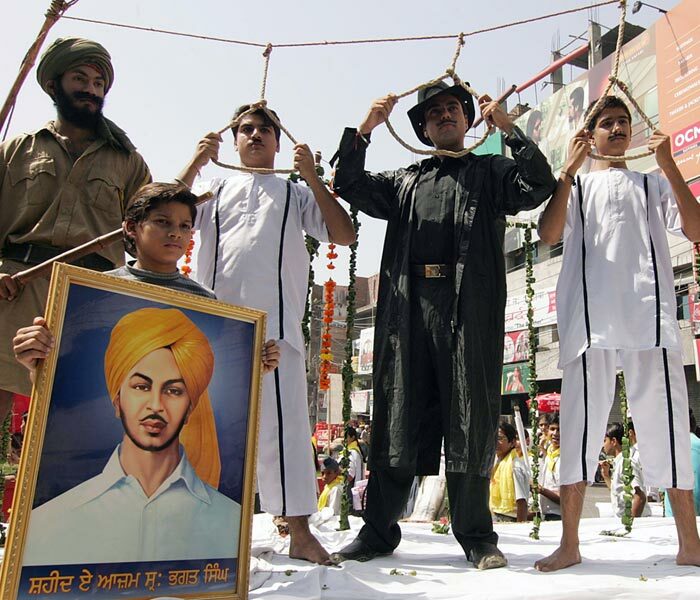 On March 23, 1931, Bhagat Singh was hanged in Lahore with his fellow comrades, Rajguru and Sukhdev. His death inspired thousands of youths to assist the remainder of the Indian Independence movement. 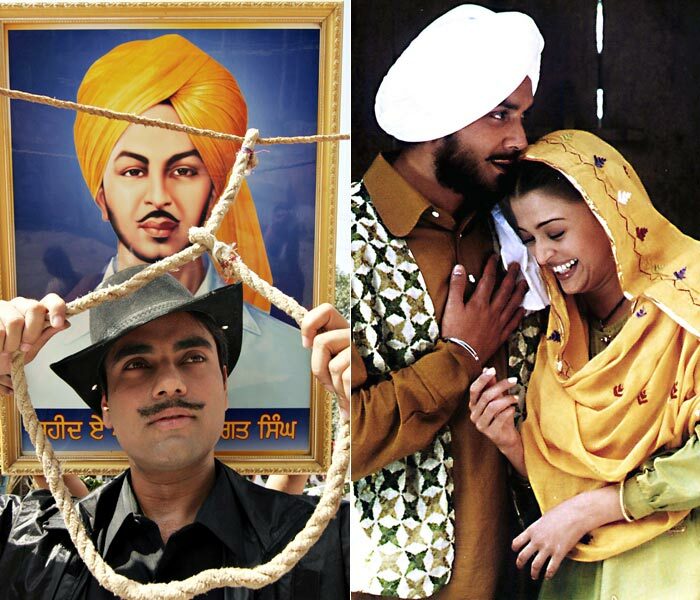 Several popular Bollywood films have been made capturing the life and times of Bhagat Singh. The patriotic Urdu and Hindi songs, ‘Sarfaroshi Ki Tamanna' and ‘Mera Rang De Basanti Chola' are largely associated to Bhagat Singh's martyrdom and have been used in a number of Bhagat Singh-related films.